Nowadays, traveling automatically means that you are going to take a lot of photographs and shoot videos. We have access to so many devices that can be used to record video as you travel so it should be no surprise to see that various software programs appear to help edit the files recorded. Unfortunately, most of the programs are really difficult to use. It can be quite difficult to make changes, especially with something as specific as extracting music or sound. Maybe you want to extract the sound from the video of the concert you attanded on a trip or a sound of the traditional song of a country you visited. You want something as useful as Movavi Video Converter. We are talking about software that was designed to help people optimize the videos they record. Why Use Movavi Video Converter? The task at hand seems simple: extract audio from video files. You can even do this online with some free tools. What becomes difficult is editing and the software you want to use should definitely include many other features. This is exactly where Movavi Video Converter shines. The program was created to help and the developers included various different features that are pretty useful. For starters, the program makes it incredibly easy to extract the audio part of a video file. Everything is done with just a few clicks. After the audio file is isolated, you can convert it to various different possible formats, including the really popular .wav and .mp3 options. 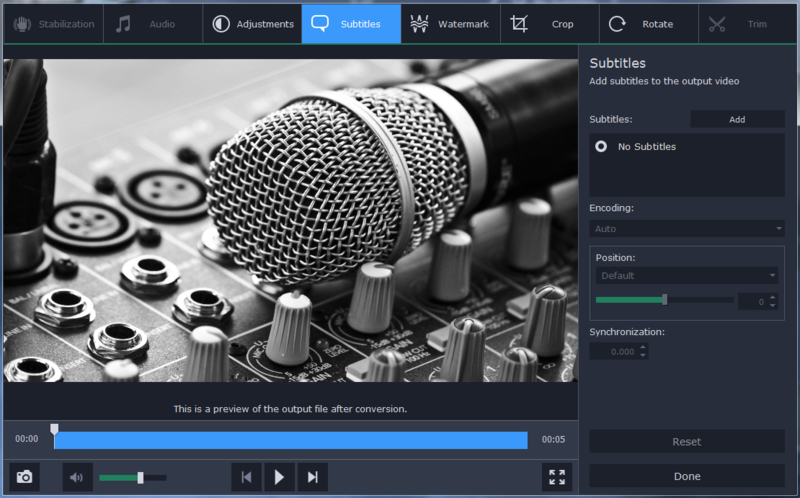 Besides the conversion and isolation, Movavi Video Converter also gives you access to different video and audio editing tools. It is really simple to cut the parts that you do not want in the end result and export formats are much more impressive than you would expect. 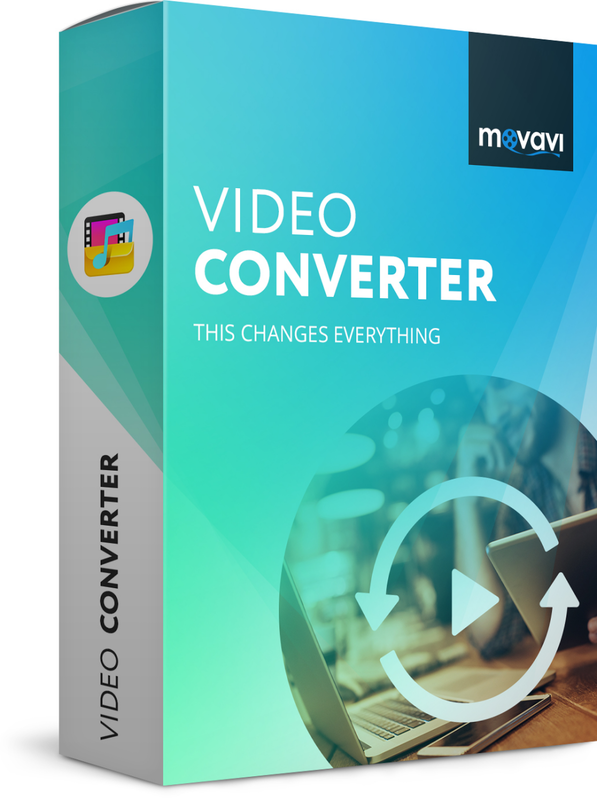 Is Movavi Video Converter For You? Obviously, every single program out there is awesome for some people but not for others. Thankfully, you can take advantage of a trial version with Movavi Video Converter. Download it and see everything the program has to offer. There is a pretty good possibility it will be exactly what you need to edit your travel videos.